Ultraloq is a sub-brand of U-tec which is a Silicon Valley-based company that has been in the smart home industry since 2003. They pride themselves on their in-house team of product specialists, marketers, designers, and engineers. 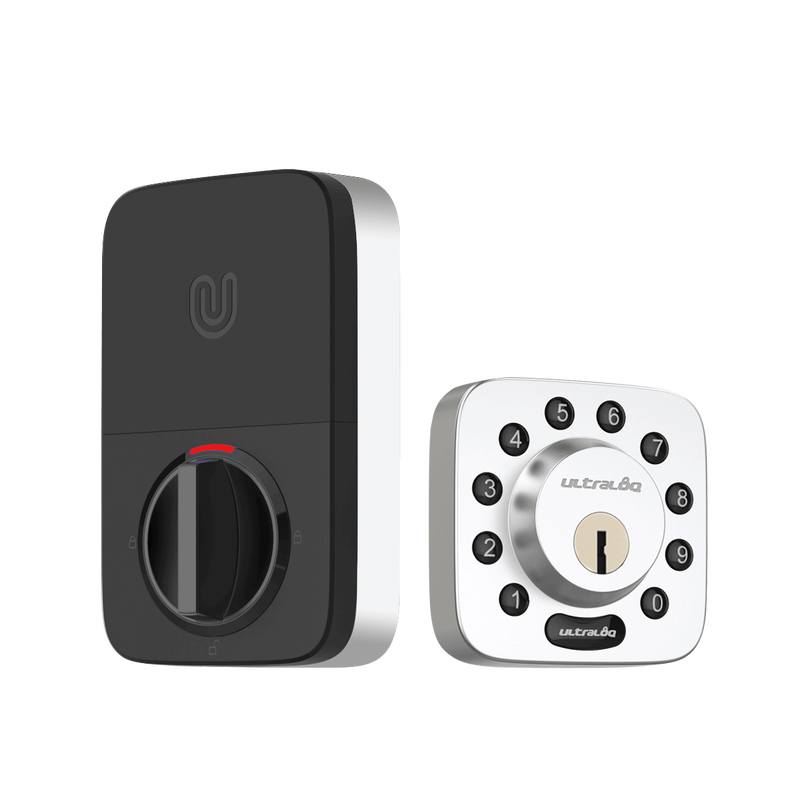 U-tec invented and manufactures the Ultraloq ​Smart Door Lock by making the most of their team’s design, technology, and innovation strategies. ​Ultraloq products are tested by hundreds of thousands of users worldwide through crowd-sourcing which provide the company with many feedbacks (from the users) which then go towards improvements in design and manufacturing. 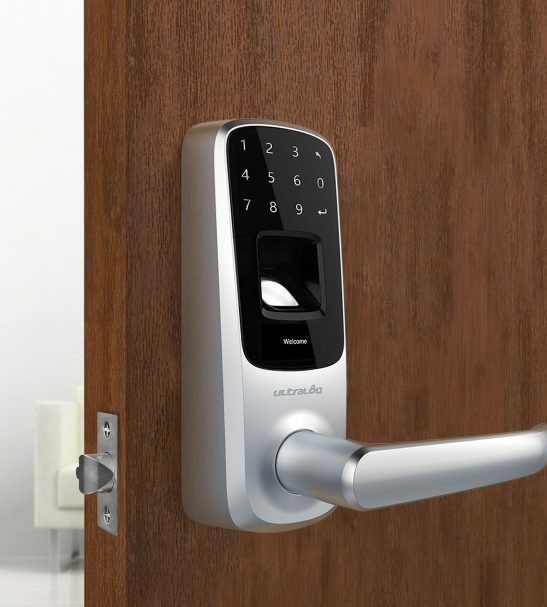 Ultraloq ​Smart Door Lock has partnered with a wide variety of retail and integration partners to offer customers the most inclusive product on the market. Their integration partners include alarm.com, nest, Samsung SmartThings, Airbnb, Google Assistant, IFTTT, and Amazon Echo among others. Ultraloq retail partners are listed as Houzz, Wayfair, newegg.com, Sodimac, Staples, Sears, Best Buy, Home Depot, Amazon, and Bed Bath & Beyond. Interlock Singapore is proud to be Ultraloq U-tec partner in Singapore. “WE LEAD THE CONNECTED SMART LOCK REVOLUTION.